It’s September 2016, and Apple showed once again some pretty cool hardware: dual cameras, clever asymmetrical core design, water resistance, blah blah. I’m not interested since I already have the very recent 6S (I’m not that rich or desperate) but it’s a very nice piece of technology. The change that will create the most ripples on the rest of the market however is the removal of the headphone jack, I think. Actually, scratch that. The removal in itself is not that important – it’s what they replaced it with that’s important. Yet, 90% of the press gets hung up on the removal. I think they’re all missing the point. The matter of the jack port removal is temporary. It’s going to be very annoying for those of us whose audio needs are not limited to “_one phone and one pair of headphones_”, but it will be temporary. Hopefully. I don’t imagine Lightning port headpones will take off – as a manufacturer you’d have to be crazy to invest in a proprietary connector for which you need to pay licensing fees, which is something you didn’t have to do before, and which would also prevent you from selling your products to half of your market. Plus, even low-cost manufacturers are already able, to some degree, to produce relatively cheap Bluetooth headphones. So that’s where the market will go, and where Apple wants to go anyway. 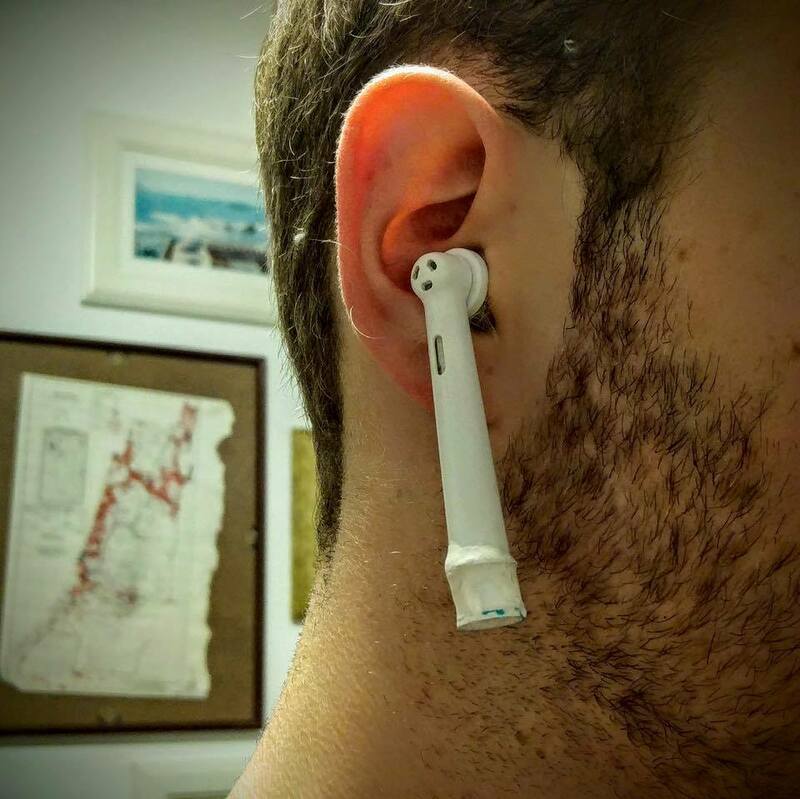 The real problem is that in my opinion Apple opened a can of worms with their wireless headphones: they run with a proprietary “secret sauce” layer on top of Bluetooth. Some people are worried about the potential for DRM but I’m mostly wondering if we’ll see some kind of “wireless protocol war” starting in the next couple years. Right now, Apple’s “secret sauce” is supposed to be backwards compatible with normal Bluetooth devices, but you know how these things go. The proprietary layer will get bigger with each new release – I’m even expecting that you’ll have to download firmware updates for your headphones on a regular basis soon – but all those cool features will create envy. You can bet that someone like Samsung will come up with their half-assed version of another proprietary layer on top of Bluetooth, as a “me too” feature. Maybe there’s going to be a couple of those out there. Some of those implementations may have some kind of DRM, added under pressure from the movie or music industry, in exchange for some short term IP, marketing, or financial boost. Eventually the Bluetooth SIG will try and draft some new version of Bluetooth that tries to fix all the basic problems that really should have been fixed before anybody decided to remove the jack port… and meanwhile, Apple has a 5+ year lead on wireless technology, keeps growing their accessory licensing revenue, and is laughing at how everybody else is still having trouble pairing headphones correctly. It’s like the dark ages of the W3C all over again, for audio. 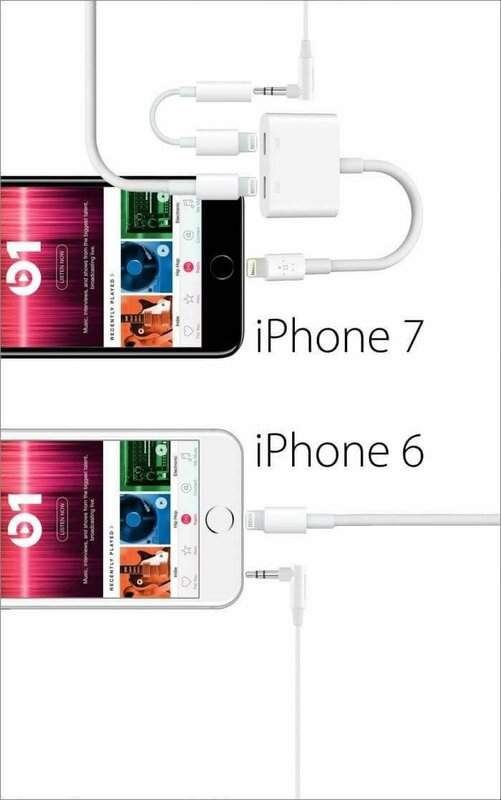 So yeah, Apple is really clever here. I’ve got no doubt iPhone users will be buying increasingly more “W1” enabled headphones from approved manufacturers… it’s a smart move. But not a courageous one. Courage would be to open-source their Bluetooth layer. Courage would be to work with the Bluetooth SIG (which they’ve been a member of since last year) to improve wireless audio for everyone. Hopefully Apple finds some real courage soon.